New Ford Escape in Allentown | Shop 2017 & 2018 Escapes at Haldeman Ford. 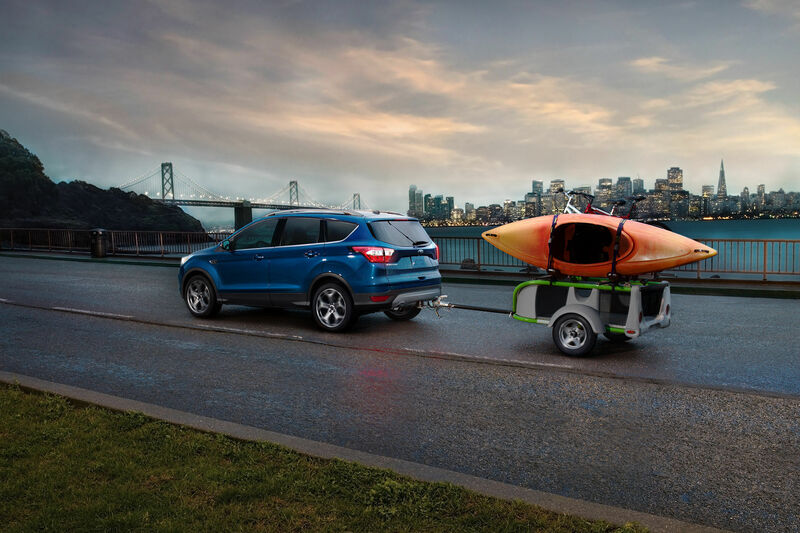 The all new Ford Escape is a dream crossover utility vehicle (CUV) combining the best of sport utility vehicles (SUV) and of passenger vehicles. No wonder, it has ruled the roads since 2000, especially since the 2001 model emerged. This first generation vehicle soared high in the automotive market right from the time of its inception. Since then, two more generations followed, and manage to uphold the quality and integrity of its preceding generation. The Ford Escape continues to be the preferred vehicle for adventurous autophiles to escape away from the confines of routine. 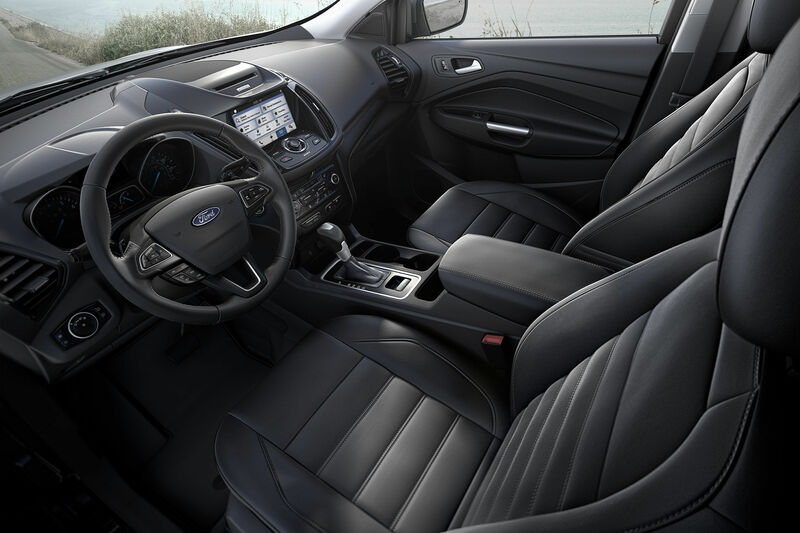 As if the Ford Escapes aren't stylish enough, with each new model the sporty feel of the car has improved and the all new model has reached its culmination. Apart from the already elegant look of the car, Ford offers a sports appearance package to take this eye-catching vehicle to the next level. Leather trimmed shift lever, unique black-out trim, and sports seats are just few of the enhancements in the sport appearance package. 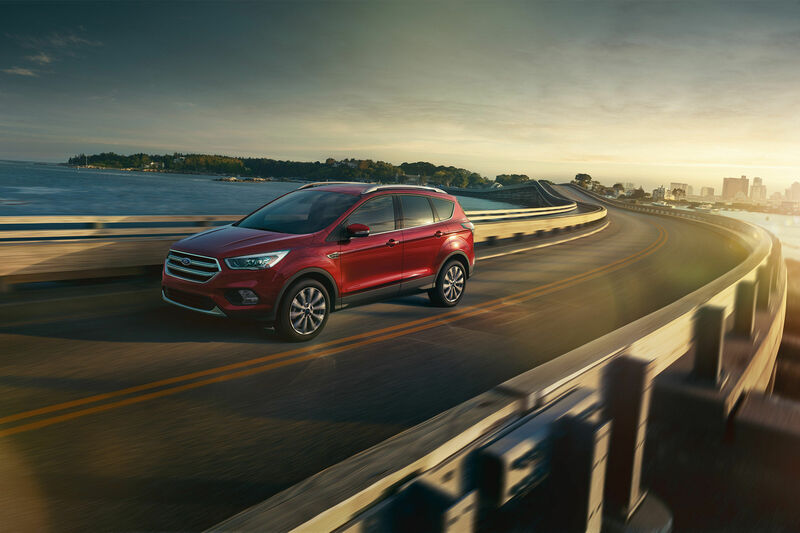 The all new Ford Escape provides a choice of three stunning engines with its S, SE, and Titanium versions. A 2.5L engine with iVCT (independent variable cam design) for those who go that extra mile; the most fuel efficient 1.5L EcoBoost engine with iVCT for an economic budget to be spent in style; and last, but definitely not the least, a 2.0L EcoBoost engine with a twin-scroll turbocharger for those on the sporty edge who love a good drift or two. Some of the prominent features that make the Ford Escape so lovable are the tried and tested technologies that warn you about a vehicle lurking in your blind spot, auto-maneuvering your vehicle out of (or into) an otherwise impossible parking spot, prompt alerts when an unintentional lane shift occurs, and so on. A foot-operated lift gate that requires a gentle kick under the rear bumper to open up is the new crowd-pleaser. A special highlight of EcoBoost engines used in these vehicles is the auto start-stop technology, which aims at reducing fuel usage while driving through crowded or empty roads alike.